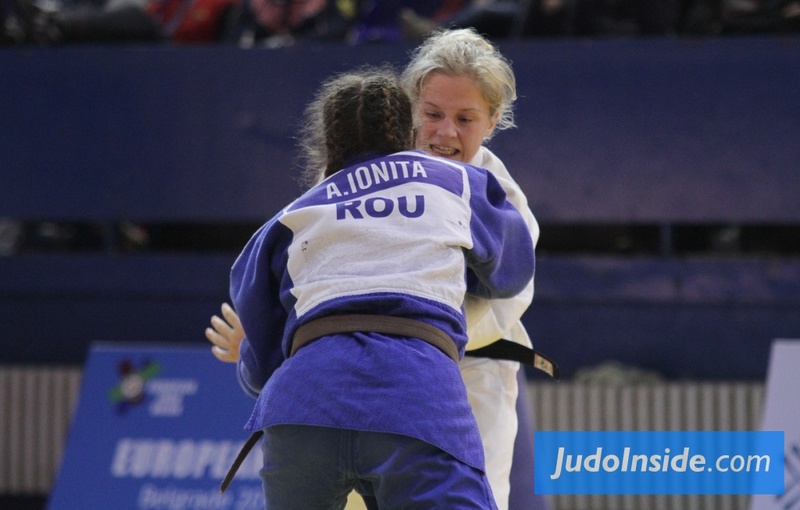 Katri Kakko of Finland won various Finnish titles as Cadet, Junior and Senior. 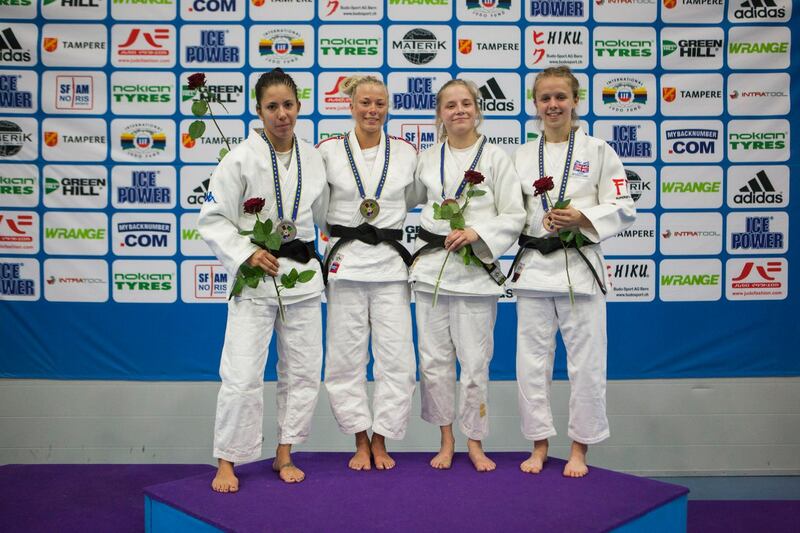 In 2015 she won European U23 bronze in Bratislava. 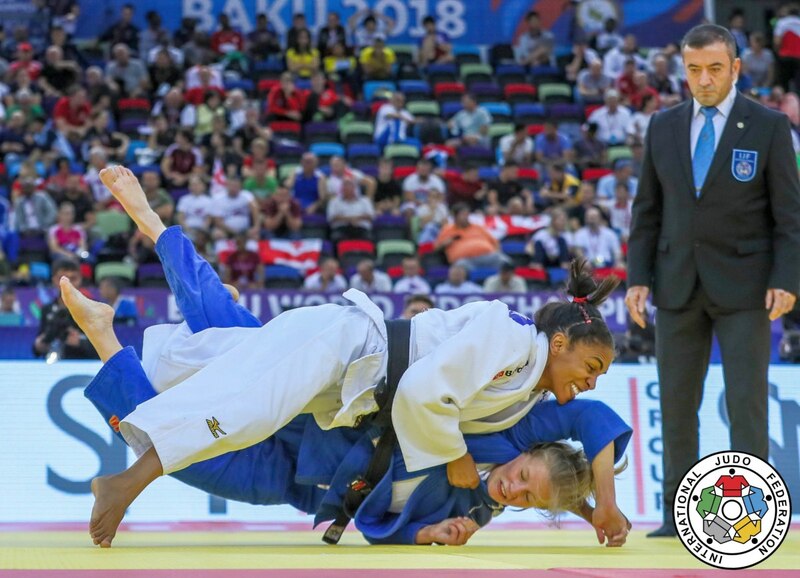 She won the European Cup in Malaga in 2015 and claimed various medals since 2014. 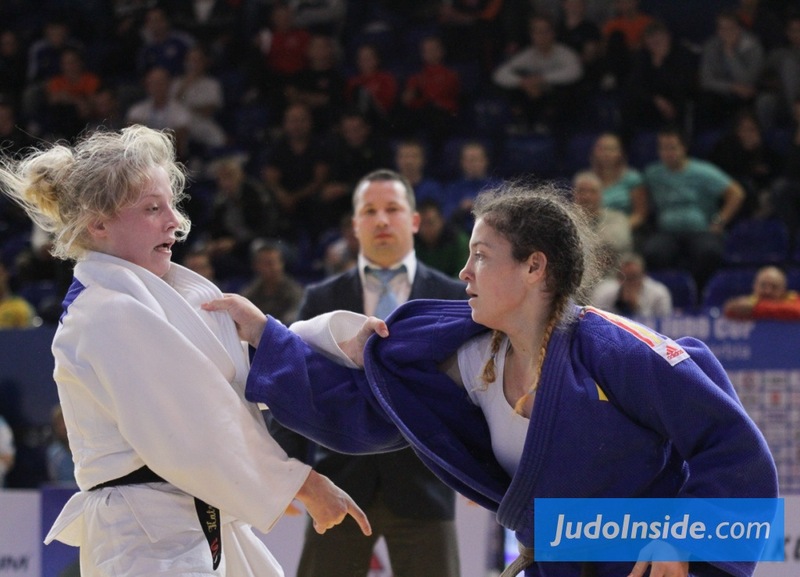 Kakko won the European Cup in Tampere in 2016. 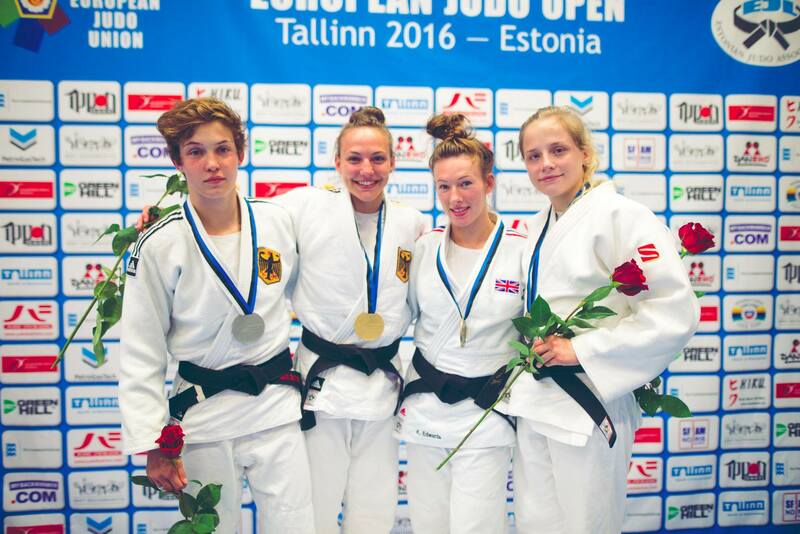 She won a bronze medal at the European Open in Tallinn in 2016. 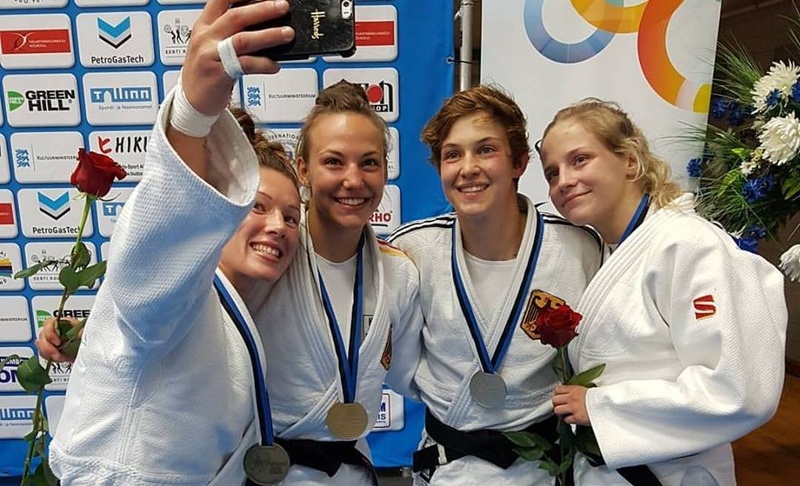 She won a silver medal at the European Cup in Belgrade in 2016. 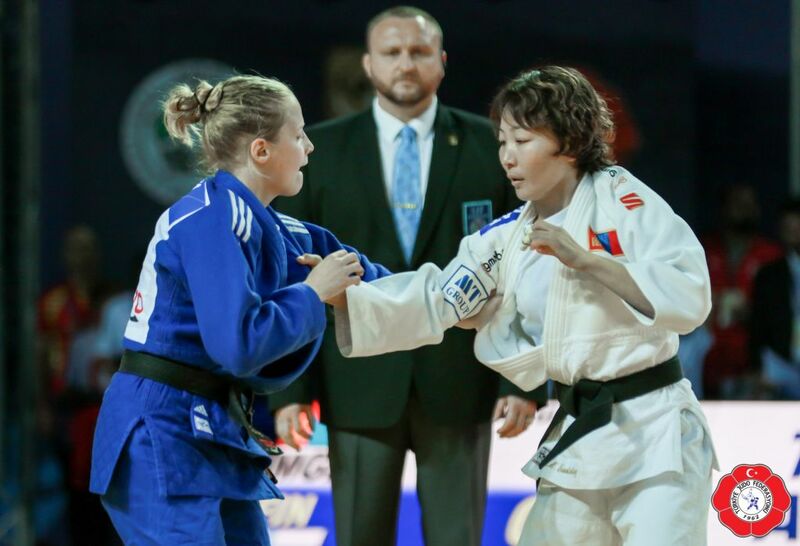 She took silver at the European Open in Minsk in 2018.